To donate, mail checks to the OKFB Foundation for Agriculture, 2501 N. Stiles, Oklahoma City, OK 73105. The foundation can also accept donations via PayPal on the foundation’s website at OKFBFoundationForAgriculture.org/donate. Please designate donations are for springtime storm relief.  Founded in 2011, the OKFB Foundation for Agriculture was formed as a 501(c)(3) non-profit to enhance awareness and understanding of agriculture’s contribution and importance to the state of Oklahoma. From promoting and assisting beginning farmers and ranchers to educating youth interested in agricultural pursuits, the foundation creates agricultural awareness. To learn more, visit www.OKFBFoundationForAgriculture.org.